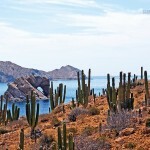 Los Cabos is a unique destination. Part of the fun that will make your trip even more enjoyable lies in adapting to various environments and situations, such as the hotels, food, transportation and climate. It is sure to be an interesting and exciting experience. 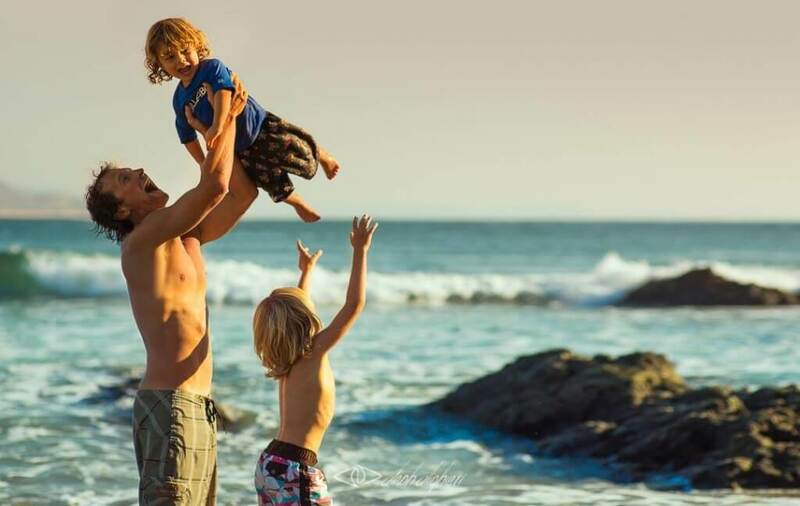 Try to see how the people of Los Cabos have adapted to their particular environment. Today, Los Cabos is a multicultural community. Natives, called Sudcalifornians, as well as people from all over Mexico and residents from more than 20 countries inhabit this destination, adding a vibrancy to their daily lives. You’ll notice a strong will to please when you visit. We make a greater effort to make things work efficiently than you usually find in other destinations. In fact, you will find help everywhere. That’s because “service” is a culture in Los Cabos. You will surely have a rough idea of what you want to do on your journey. Remember that Gray Whale visits are temporary and they can only be seen in the winter. 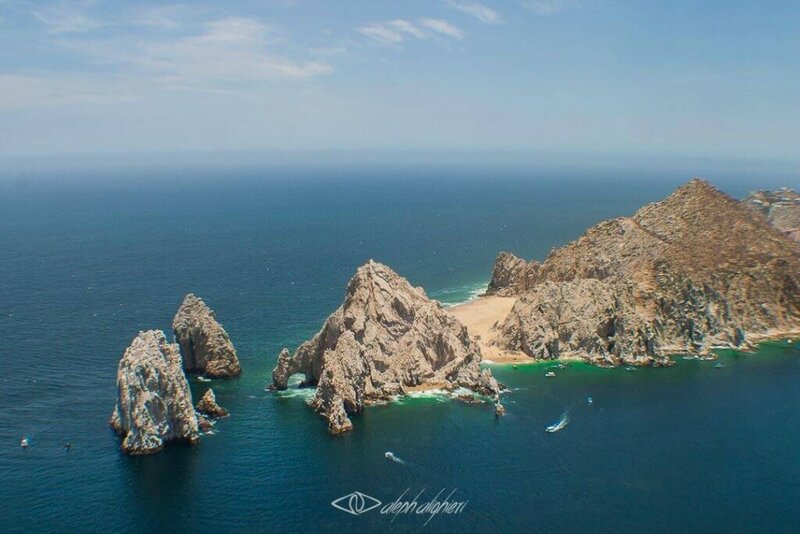 You will have to be patient if you want to see marlin or stingray jumping and you will need to get into the waters of the Sea of Cortez and the Pacific Ocean for many other activities. While driving, keep a sharp lookout and stay focused. A roadrunner or hare could surprise you. 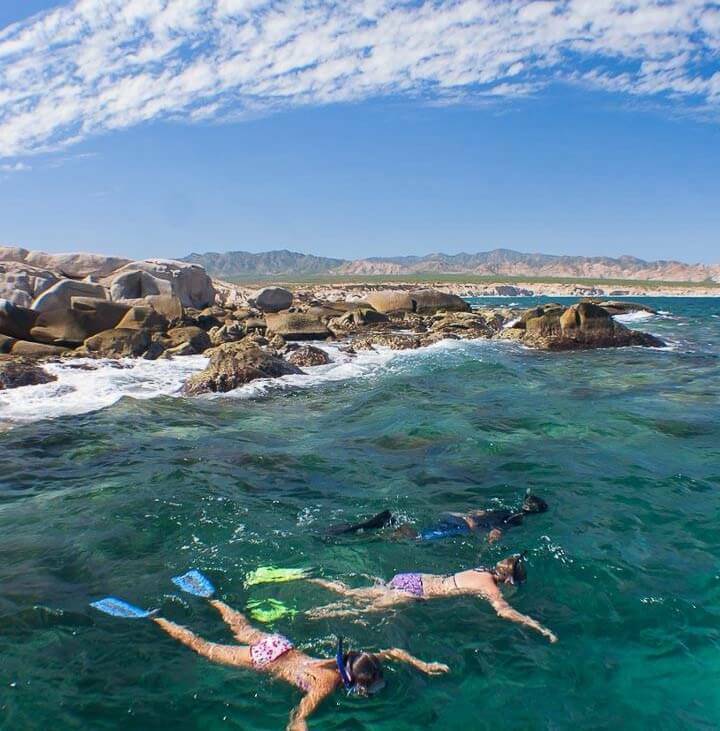 There is a diversity of wildlife in Los Cabos and you do not want to miss any opportunity to enjoy the natural environment. 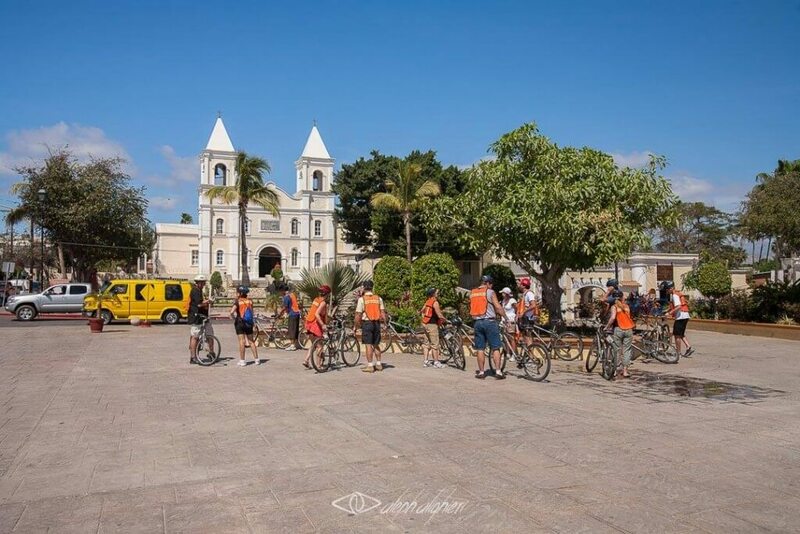 Make sure you go for a walk in downtown San Jose del Cabo and Cabo San Lucas and take only what is neccesary to enjoy the restaurants, galleries, shops and other sites. Mexican hospitality, especially in Los Cabos, is accompanied by a big smile. This is a unique quality. You don’t want to miss the opportunity to recognize this act of service as an added value. 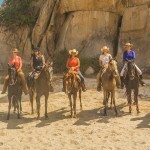 Traveling is a social exchange that enriches us through exploring other destination or country customs and lifestyles, experience the different cultural encounters in Los Cabos.